Learn more about how eSoft Planner makes business easier! We believe in the success of each one of our customers. We have clients who are just opening their doors as well as the established franchises looking for a little something extra. Our staff own, operate and work at facilities here in the Cincinnati area. We know what it is like to run a facility and we offer our insight in anyway we can. Below are some of our extra benefits we offer to help our customers be the best businesses in the industry, some are included in the price of our packages and some are at an additional cost. 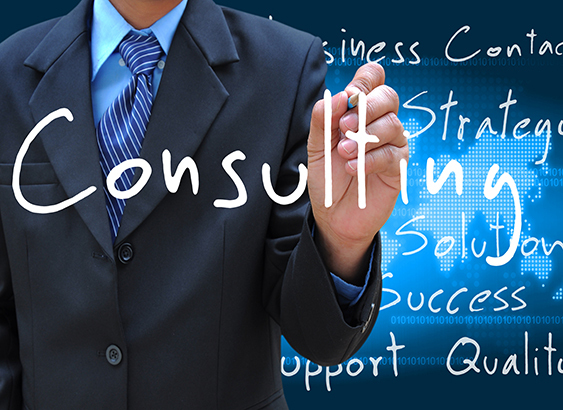 Speak to your Client Success Consultant about adding consulting to your plan for a one-time cost. In addition to business coaching, consulting for your facility it also entitles you to full access to several other features. Every business needs a website is today’s market. We can design and build a custom site to meet your needs. We build your site and offer 2 different hosting plans for your. Training is included in your package, we want to make sure you are getting every benefit of eSoft Planner and have designed a training schedule to meet your needs. We offer a relationship with PaySafe (formally known as Meritus) to help make the payment processing easier for you. Membership cards are a great way to show off our logo and help streamline the check-in process at your facility. We will create custom cards for your business. We take the stress out of finding the best option for credit card machines, the new chip readers. See our comparison to make the decision easier.